Every morning when I get to the office, I check my emails, handle any urgent matters, and head over to my local Starbucks for a much-needed cup of coffee. This morning was no different in that regard. However, July 12 is a special day. This date marks one year since Sandra Bland was killed in police custody. It also marks three years since community watchman George Zimmerman was allowed to walk free after shooting unarmed teen Trayvon Martin to death. It is also one week since Alton Sterling and Philando Castile were shot at point blank range by police although they posed little or no threat to the officers’ lives. The one thing that all of the deceased have in common is that they were black, and their lives did not matter to those who abruptly ended them. Today, as we as a country struggle to reconcile the vision of the nation we want to be with the actions of bigoted cowards who disgrace their uniform, I do the only thing I can to ensure that the victims’ lives did matter: I say their names, and ensure that they are never forgotten. With that in mind, when I visited my usual Starbucks in New York’s Financial District, I went by a new name… A name that should be uncontroversial to anyone who recognizes humanity in all: Black Lives Matter. The barista took my order, and asked who it was for. However, while I expected to be served as normal, I was quickly informed that Black Lives Matter would not be served at this establishment. I was cast to the side as other customers’ names were called to receive their drinks. I appealed to no less than three baristas, asking why I could not be extended the same courtesy. I was told that Starbucks does not take a stance on racial matters. Is the value of a life a racial matter? Is simply acknowledging that black lives are worth something such a cause for controversy? I was told that the baristas did not feel comfortable serving drinks to folks by the name of Black Lives Matter. One barista even phoned her district manager for confirmation that she was not required to serve me. After what seemed like an endless exchange, one of the baristas finally relented and handed over my coffee, reluctantly confirming that it was mine by name. I had, after all, already paid for the drink. During the ordeal, I was met with encouraging words from fellow patrons, and disdainful glares from the team of baristas that had smiled in my face every day for a year, right up until the day I changed my name to one that begs the acknowledgement of my humanity. NYC @Starbucks refuses to serve #blacklivesmatter pt. 4. Full story on the blog. 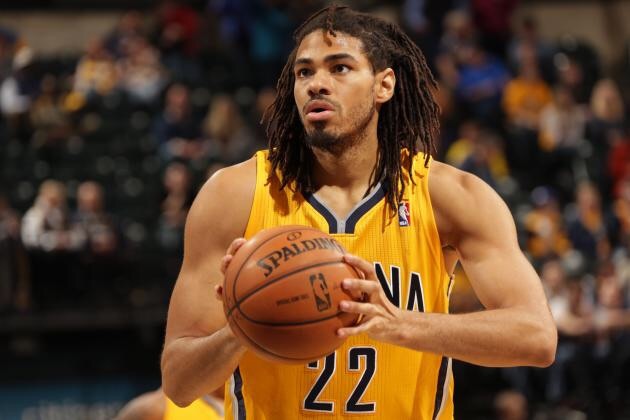 Chris Copeland of the Indiana Pacers, was stabbed early this morning outside New York’s popular 1Oak nightclub along with two females. Two Atlanta Hawks players have been arrested in relation to the incident. True to promises, new music streaming service Tidal is proving users with exclusive content, including this new track by Beyoncé entitled, “Die With You.” Will this be enough to entice users away from the likes of Pandora and Spotify, both of which offer free listening options? Time will tell. 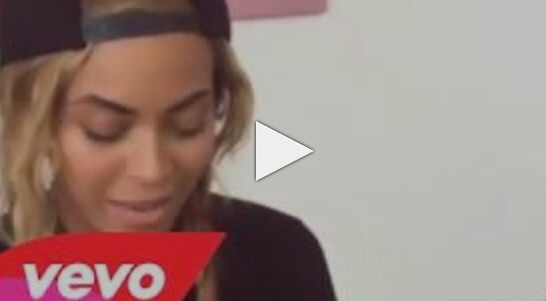 Update: Since this post, the video has been removed from YouTube. They must REALLY want you to join Tidal. 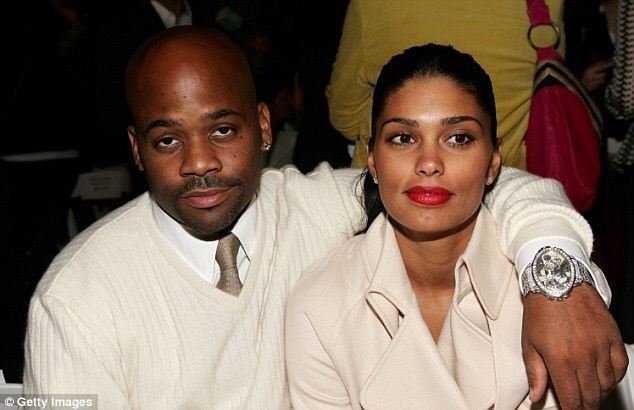 Things are getting ugly between Dame Dash and his ex wife, fashion designer Rachel Roy. Just days after Rachel got a restraining order against Dash and alleged that he was an unfit father, Dame clapped back with allegations of his own– that Rachel had pulled a knife on him and stolen two diamond chains, each worth $10,000. No word on whether or not Rachel made Dame call her daddy. No matter how much you love Rihanna, you can’t help but feel sorry for Karrueche Tran. Through cheating, public slander, and outside babies, she just can’t seem to tear herself away from the man who is both responsible for her fame, and responsible for her heartache. In an emotional interview, Chris Brown’s on again/off again girlfriend opens up to Ayanla Vanzant about her pain. In the wake of the Zendaya debacle, Fashion Police co-host Kelly Osbourne was criticized for failing to stand up for her “friend” Zendaya, and for laughing about Giuliana Rancic’s infamous weed and patchouli joke on camera. Kelly Osbourne’s tweets in response to the outrage were fiercly defensive, rejected any responsibility for the incident, and even included a threat to leave the show, and a statement that she would expose further details if responsible parties did not come forward in the next 24 hours. Now, Osbourne is making good on her threat to leave the show, though reports say that this departure had been brewing for a long time prior to the Oscar show. 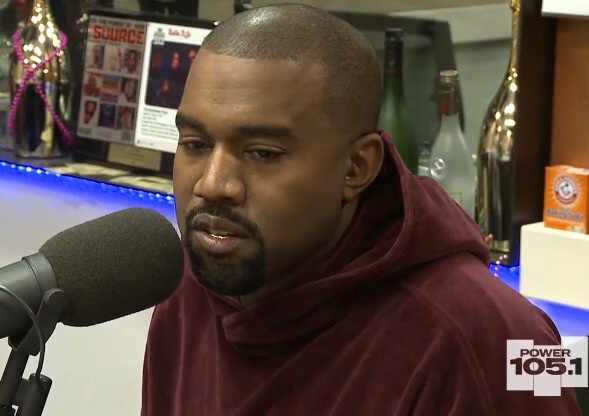 This morning on The Breakfast Club, Kanye took major shots at Amber Rose, defended the Kardashian Klan, and kongratulated Tyga on “getting in early” with 17 year old Kylie Jenner. Do You Have a Black Friend? Jimmy Kimmel Wants to Know. In a world where Exodus features a majority white cast, and Aaliyah’s legacy is dishonored on Lifetime, why shouldn’t Jay Z be played by a white man? 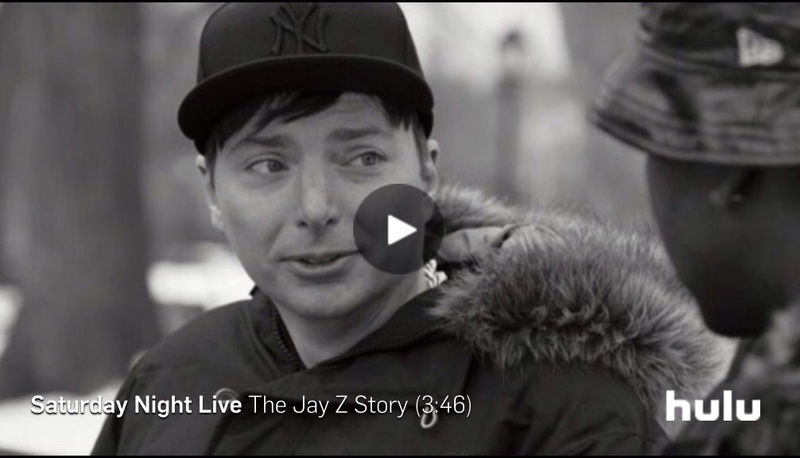 Check out the hilarious skit from last night’s SNL.